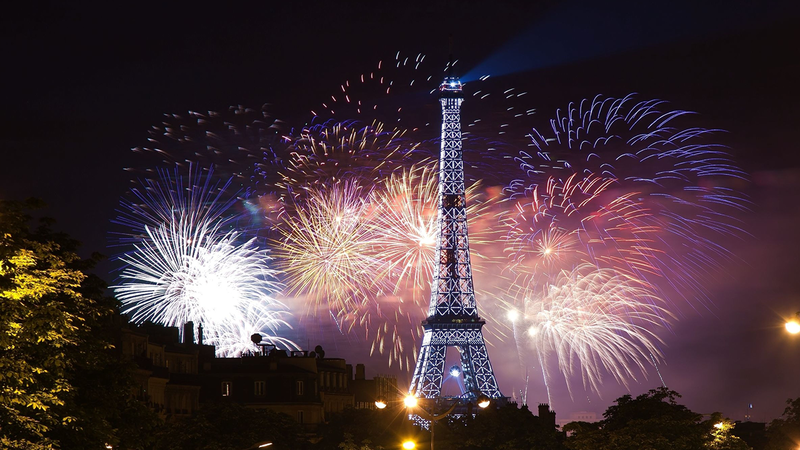 It’s the biggest night of the year, so make it one to remember by counting down to the start of 2020 in Paris! The City of Lights has so much to offer during this special period of the year. Indulge yourself with iconic and VIP Parisian experiences. 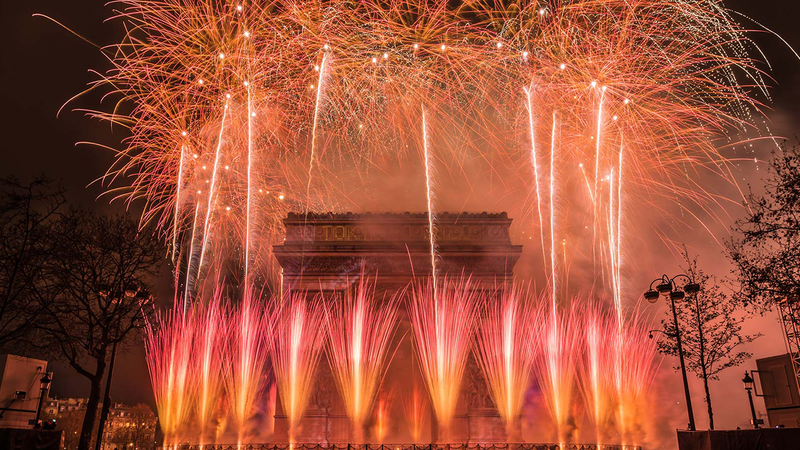 Our exclusive New Year’s Eve package offers a complete journey through the French art de vivre and luxurious French hospitality, with behind-the-scenes immersion in the world of Coco Chanel, welcome reception and private room visits at Chanel stores, Opera Garnier VIP private tour and VIP tickets, and exclusive dining experience at a Michelin-starred restaurant.